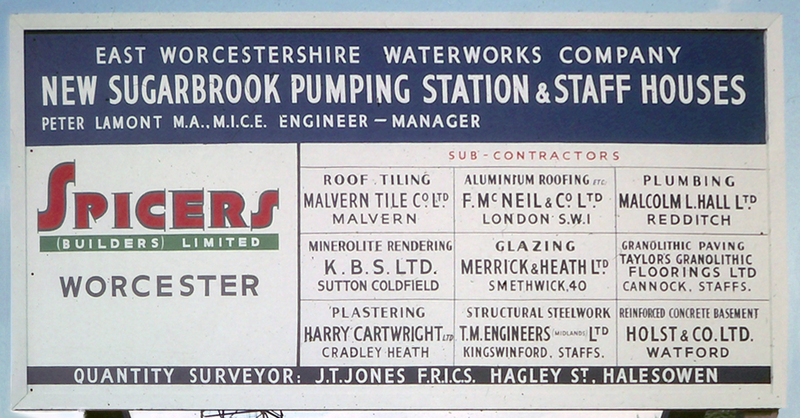 The Hall Family Group of Companies started in the mid 1950s as a family run concern. From the early days, we recognised the importance of treating our customer’s issues, both domestic and commercial, with empathy, professionalism and the urgency that they demanded. 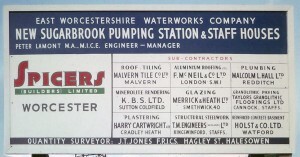 Hall Mechanical Services Limited is still in the Hall family with the same ethos. We are based in Bromsgrove, Worcestershire but have completed contracts in neighbouring counties and regions for Water Authorities, Utility Companies, Local Authorities, Building Contractors and Developers. A reduction in mains water pressure or low water pressure is an indicator of leaking water supply pipes that needs to be addressed to avoid damage to foundations and drives. In some areas, especially in older properties, lead pipes are still in use and should be replaced. We have built a reputation, over many years and several generations of Hall family members, of providing competitively priced solutions and employing skilled and qualified engineers. For us, only the best is good enough which is a philosophy we share with you, our customer.